Rock tape to help relax the muscles (there is another piece on the other side of my arm). 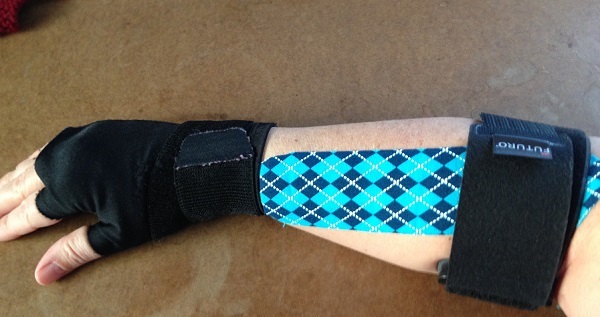 Tendonitis bands to take the pressure off the elbow tendon. Hand/wrist support to support the muscles that extend to the elbow. Crazypants. (And by the way, both arms look like that.) But, I think it might be helping. While I am still supposed to be resting and heating, I am able to do some computer work with just a little soreness later, not a lot. How could I not? Reds and pinks were on sale for Valentine’s Day. These could potentially be a pair of socks for my sweetheart Paul (who absolutely would NOT wear them so really they will be for me!). 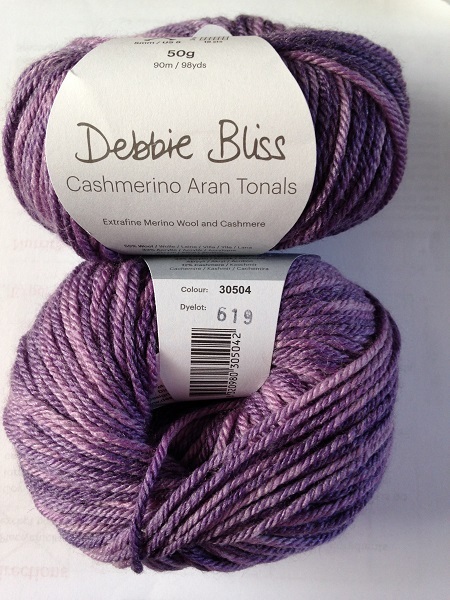 I just can’t resist Debbie Bliss Cashmerino and especially the new tonals. 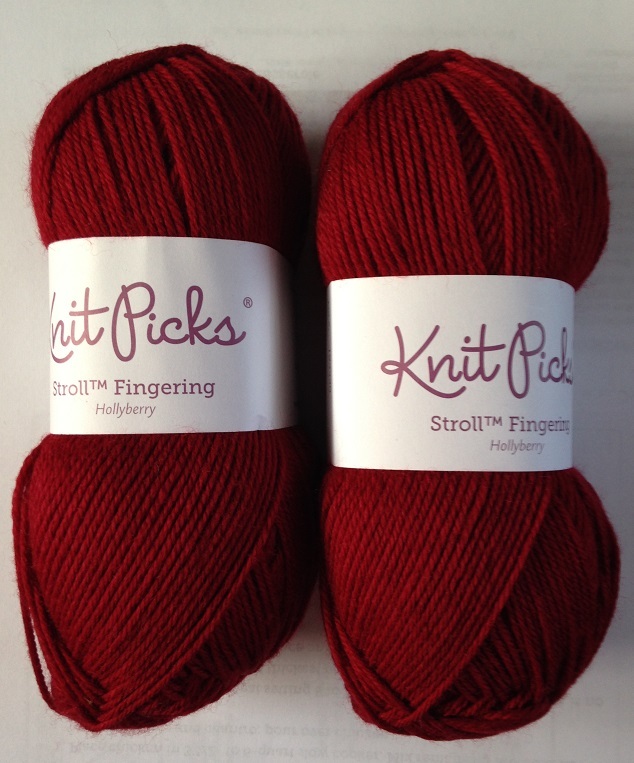 Stay tuned – you may actually see some finished knitting from me someday! 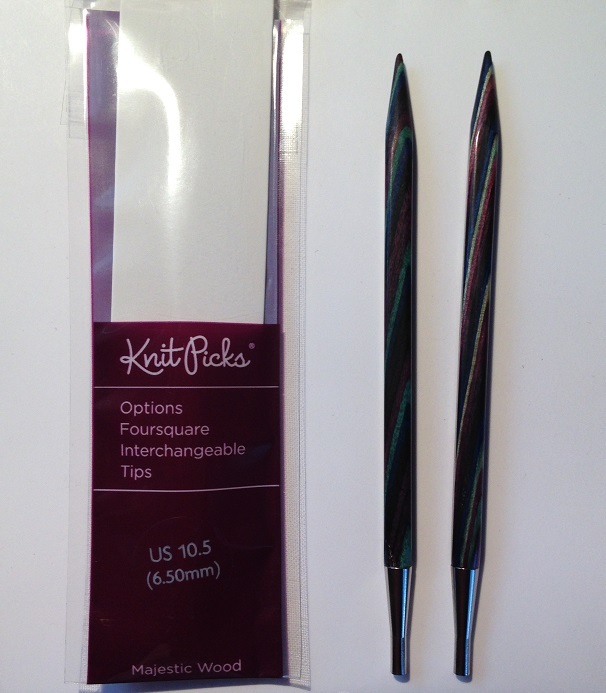 Posted in Uncategorized and tagged debbie bliss cashmerino, knitpicks foursquare needles on February 10, 2017 by lizytish.